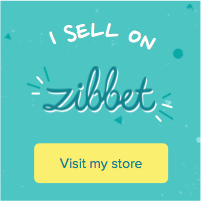 Hello and thanks for visiting! 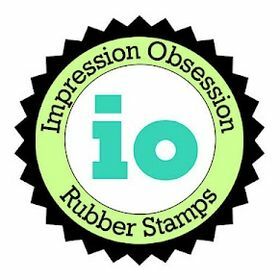 Today is Whimsy Stamp's last day of blog hops for our January Rubber Stamp and die release. I hope you enjoyed the last 4 days of hops, and picked up lots of inspiration. 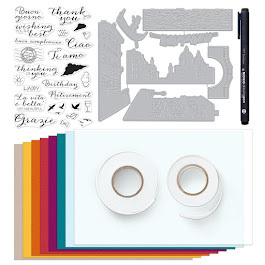 You have until Saturday noon EST to hop along in today's hop, don't forget to comment along the way for a chance to win. 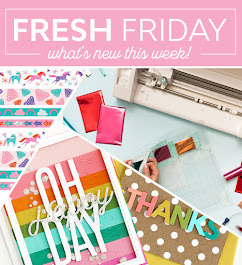 During these 5 day hops, 4 winners will be selected who each will win 2 new release stamps!! 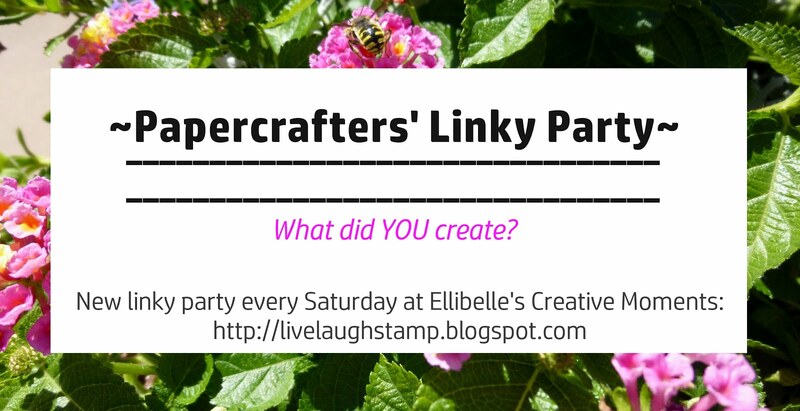 Winners will be announced on Monday on the Whimsy Stamps Blog. 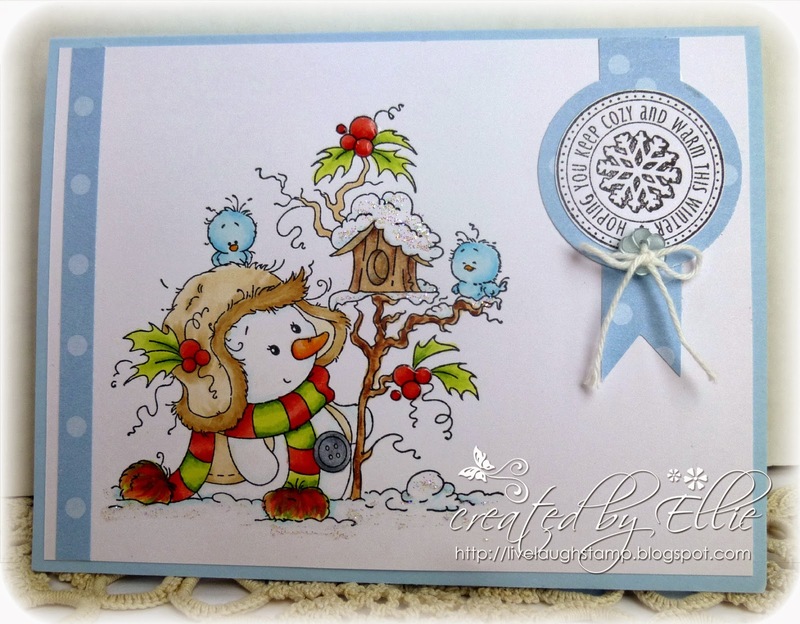 Here is what I created today, using the super cute stamp "Miss Frosty" illustrated by Sylvia Zet. Isn't the image adorable!! And although Christmas is over, we are still in the midst of winter here, it's been such a bitterly cold one this year for us...that I really wish it was over. But it is never too early to start cards for next year. Since I really am wanting to make Christmas cards each month this year, this was a perfect start! It's a very CAS card as you can see. Just added a little bit of designer paper, and the sentiment with a little button and twine. Of course it needed glitter too! And I don't know if you can tell, but I added some glassy glaze onto the berries. Colored with copic markers. To hop along in today's hop, just visit each DT member listed below, and don't forget to leave comments. Such a suoer cute little snow scene. Love how did the sentiment. Miss Frosty is one of, if not my most favorite of the release, adorable card. Great card for today. Love the snow not the cold! You really did a good job coloring the images and highlighting the snow with the glitter. Oh this is so cute Ellie!! Sweet card - love the snowman. Gorgeous card, such a sweet image! fantastic project...love the soft colors! Ellie !! thats the cutest snow man i have ever seen ! So beautiful Ellie, fabulous colouring and I love that you kept this CAS! Very cute card. Glitter on the roof a nice touch. What a cute image and I love the added sparkle! OMG i just looove that image.. it is soooo cuuute.. :) Great card and coloring too..
That is such a cute and darling snow scene. I really love the coloring too. Sometimes it is hard to make snow look good, but I like your way of doing it. This is so cute, Ellie! Great coloring of the adorable image! Clean & Simple & Adorable!!! Omg... This is so adorable! Love the colors! So cute! awesome card, great coloring! Fantastic card. I love the CAS design it lets the super cute image shine. Great colouring and the touches of glitter and gloss look fab. Very cute image. love your coloring and the 'snow' effect.